I’ve got projects coming out of my ears. In addition to the collected shorts I’m creating called “Sports in Space” and getting ready for NaNoWriMo, I’m currently working on a short story science fiction adaptation of the 1968 film classic Oliver!. So, yes, I know what you’re thinking an adaptation of an adaptation. Don’t worry there isn’t any singing. But the meat of the adapted Charles Dickens story “Oliver Twist” is very exposed in the film version and that’s what I’m after. And then I think What would happen if …? 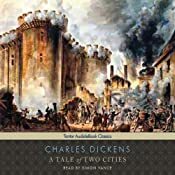 A Tale of Two Cities is one of Charles Dickens’s most exciting novels. Set against the backdrop of the French Revolution, it tells the story of a family threatened by the terrible events of the past. And re-wrote it. Turn it upside down and inside out maybe, but you see where I’m going? A Tale of Two Planets is one of M. Thyer’s most exciting tales. Set against the backdrop of a revolution fought between a colony planet and its home world, it tells the story of a family threatened by terrible events spread across a solar system. 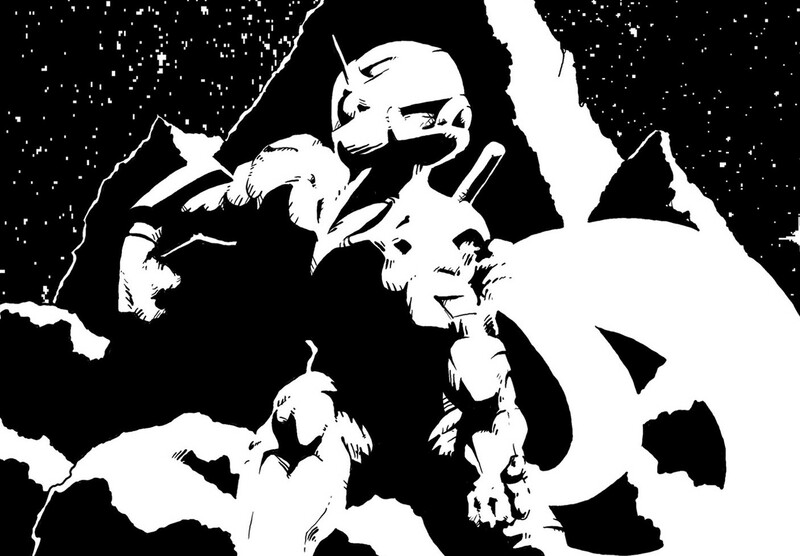 The idea of emulating, at least in part, classic stories isn’t a new one. I think its probably been done a lot more often than anyone likes to admit, and I’m certainly intrigued by the notion. I wonder if other people out there read about and/or read stories and think the same sort of things? What are some stories you’d like to re-do or adapt?